A week’s worth of music featuring guest soloists, the famous Choir of Trinity Church Wall Street from New York City, and more all led by Grand Rapids Bach Festival Artistic Director Julian Wachner returns to Grand Rapids March 17 through March 24 in churches and other venues across Grand Rapids. The festival also will see the presentation of the inaugural $10,000 Linn Maxwell Keller Distinguished Bach Musician Award including a free semi-final round and a free final round of live performances in Grand Rapids. 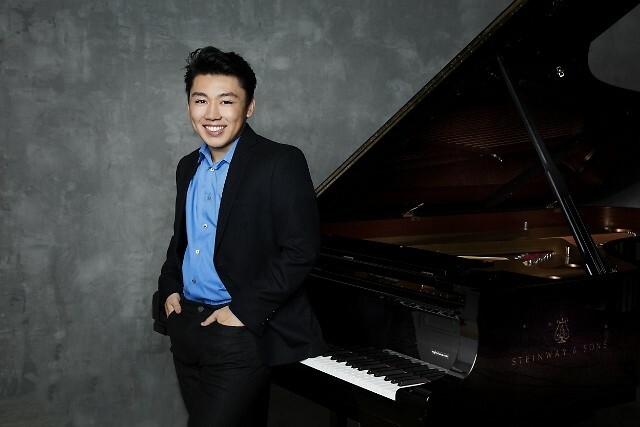 Seven years ago, pianist George Li was named a Gilmore Young Artist of the Irving S. Gilmore International Keyboard Festival and made his debut with the Grand Rapids Symphony, performing Schumann’s Piano Concerto in A for the symphony’s Rising Stars Series. The 16-year-old pianist was a Rising Star indeed. Three years later, Li took the Silver Medal at the 2015 International Tchaikovsky Competition. The following year, the American-born son of Chinese immigrants won an Avery Fisher Career Grant. In 2017, Warner Classics released his debut recording. Two weeks ago, on Feb. 27, Li made a splash in Santa Barbara playing Rachmaninoff’s Piano Concerto No. 2 with the Russian National Orchestra on a U.S. tour. Two weeks from now, on March 27, he performs Tchaikovsky’s Piano Concerto No. 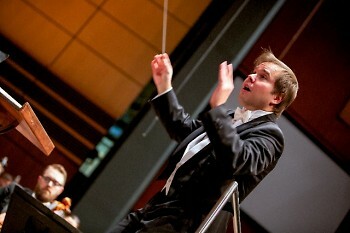 1 with the London Philharmonic in the Royal Festival Hall under Vasily Petrenko. But this week, he’ll be in DeVos Performance Hall, playing the perennially popular Rachmaninoff Piano Concerto No. 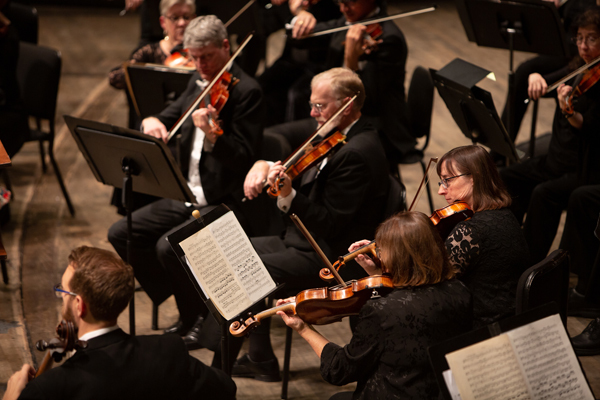 2 with the Grand Rapids for a concert titled Rachmaninoff and Shostakovich on Friday and Saturday, March 15-16 at 8 p.m. in DeVos Performance Hall. “I’ve never worked with him, but I’ve heard such incredible things about him,” Lehninger said recently. Lehninger also will lead the Grand Rapids Symphony in Shostakovich’s Symphony No. 5. The concerts open with Moxie, a short, satirical work by American composer Kristin Kuster. Perhaps most remarkably, Li, age 23, just graduated from college – from Harvard University with a bachelor’s degree in English and a master’s degree in music from New England Conservatory through a joint degree program. Like so many other kids, Li began piano lessons at age 4. Though it soon was clear he had a special gift, for years, it was just a hobby. Until one day at age 11, while performing Beethoven’s First Piano Concerto, the Boston native had an epiphany. That's when Li's light bulb switched on. “After that moment I wanted to do this for the rest of my life,” he said. So far, the rest of his life has only been a dozen years, but they’ve been momentous. Lehninger said he’s looking forward to having the rising star back in Grand Rapids to perform the well-known piece.